Townhomes at Towns of Legacy offer exterior maintenance, ground maintenance, and a very nice community pool. 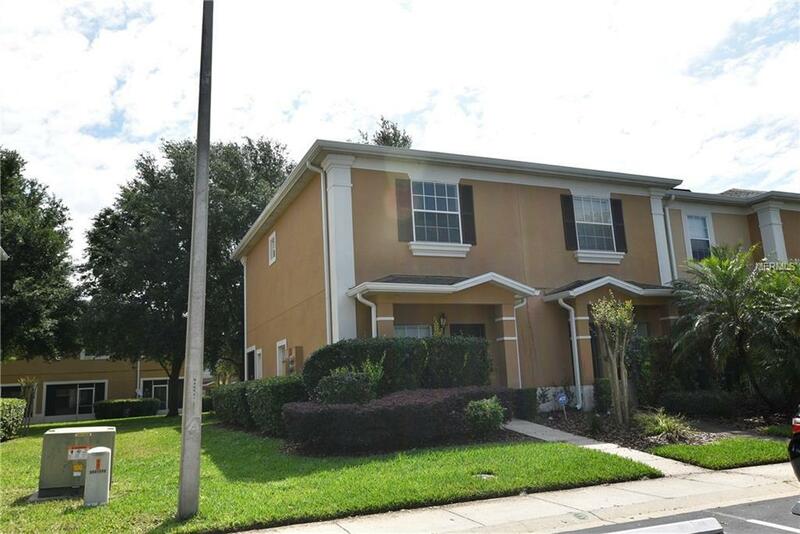 Besides, the subdivision is very well located, just a handful of minutes to the best attractions in Central Florida. 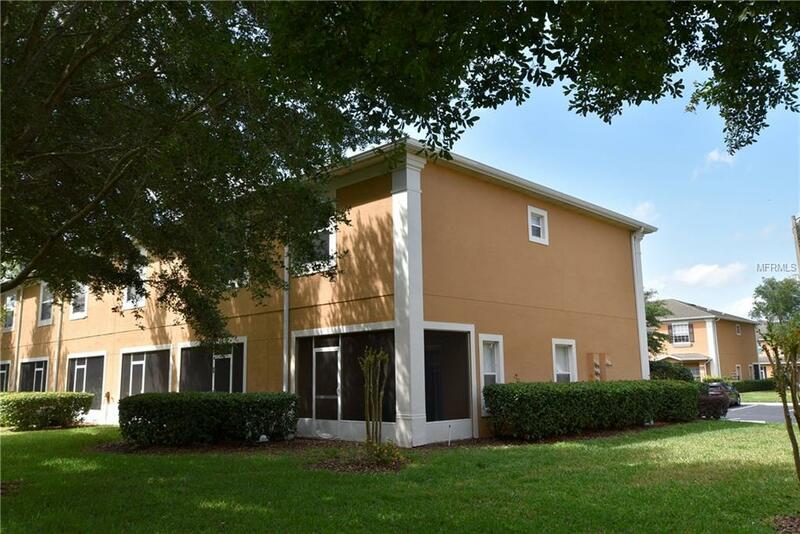 This corner unit offers much more: it is freshly painted and has new carpets. There are two bedrooms with private bathrooms upstairs, plus a laundry closet. There is a half bathroom downstairs for added convenience. Comes with a fully equipped kitchen, a nice family area and a relaxing screened back patio with views to the garden area. All these nice features at an affordable price. No doubt this unit will go soon. Call for an appointment today.